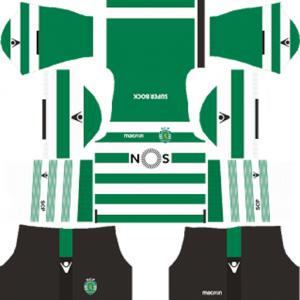 How To Download Sporting CP Kits for DLS: Are you still searching for Dream League Soccer Sporting CP kits and logo URL? Now the good news is, fans of the football game Dream League Soccer can now download the new released DLS 512×512 Kits and Logo URL for your Sporting CP Team and enjoy the game. 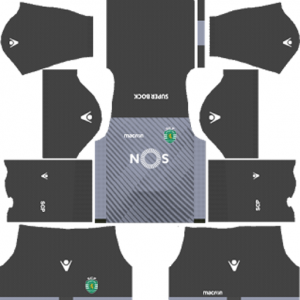 This team is a sports club based in Lisbon, Portugal and it is best known for its football team. The nick names of this football team are Leoes (Lions) and Verde e brancos (Green and whites). this football team competes in the Primeira Liga. This football team was founded on July 1, 1906. The club is usually referred to simply as Sporting in Portuguese-speaking countries; in English-speaking countries it is often referred to as Sporting Lisbon, despite not having “Lisbon” in its name. The current stadium of this football team is Estadio Jose Alvalade. This club were a founding member of the Primeira Liga and, along with rivals S.L. Benfica and FC Porto, have never been relegated from the top flight of Portuguese football since its establishment in 1934. 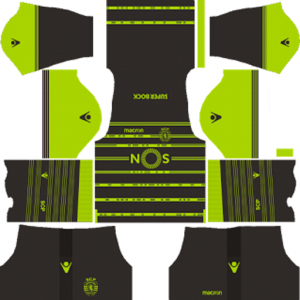 If you’re a big fan of DLS Sporting CP Team, these kits are for you. 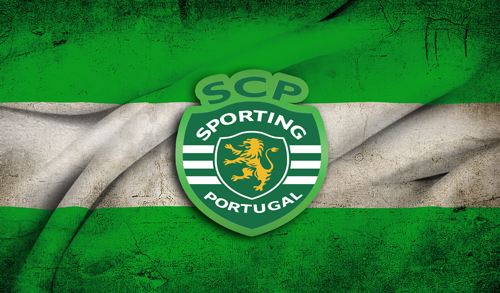 Download Sporting CP Kits and logo for your team in Dream League Soccer by using the URLs provided below. 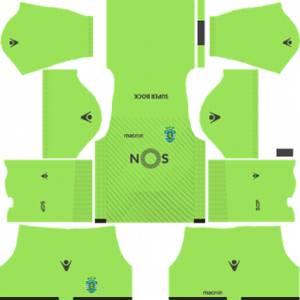 To download Sporting CP team kits and logo for your Dream League Soccer team, just copy the URL above the image, go to My Club > Customise Team > Edit Kit > Download and paste the URL here. If you have any request, feel free to leave them in the comment section.